Axis Camera Station One is a software solution for the simultaneous viewing and recording of high-quality H.264, MPEG-4 and Motion JPEG video from a single surveillance camera. 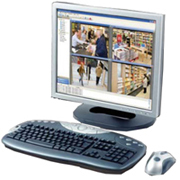 Axis Camera Station One is specially designed for use with Axis video products, and delivers superior results on a Windows PC, with no software imposed recording limitations. 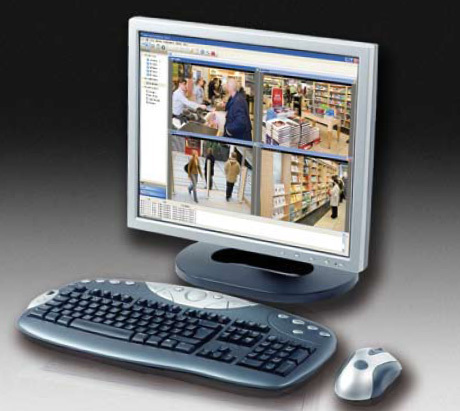 Axis Camera Station One provides complete monitoring capabilities and the interactive control of PTZ/dome cameras. Alarm alert functions and event-driven recording can be triggered by motion detection or external I/O events, and recorded incidents can instantly be found for immediate action. Upgrading to a 4- or 10-base license of Camera Station is easy.